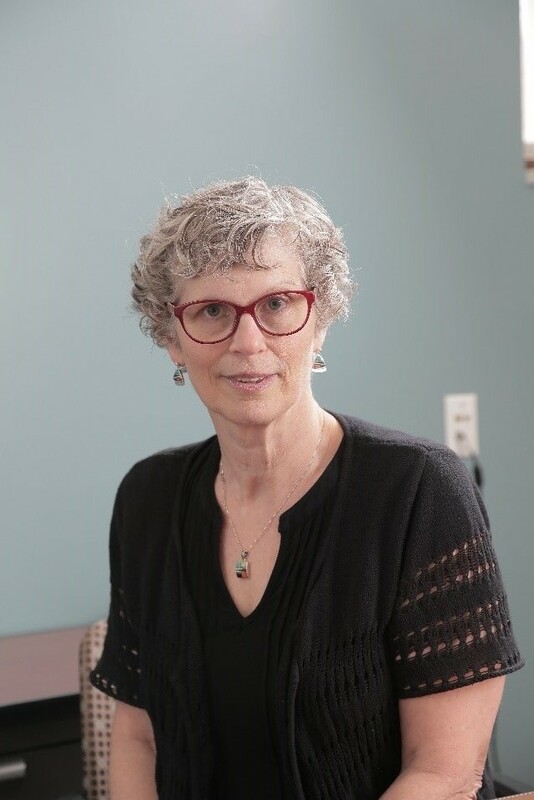 On Wednesday, June 28, Dr. Joan Duwve, and her fellow authors, were awarded the Charles C. Shepard Science Award for their New England Journal of Medicine article, “HIV Infection Linked to Injection Use of Oxymorphone in Indiana." Published in July 2016, “HIV Infection Linked to Injection Use of Oxymorphone in Indiana, 2014–2015,” investigated the extent and cause of the recent outbreak of human immunodeficiency virus (HIV) infection in Scott County, a small community in Indiana. From 2004 to 2013, five people were diagnosed with HIV in Scott County; but from December 2014 to January 2015, 11 people were newly diagnosed with the virus. By October 2016, a total of 210 people had been infected by a single strain of HIV and each case was linked to Scott County. With 87.8 percent of case patients reporting having injected the extended-release formulation of the prescription opioid oxymorphone, the investigation indicated that injection-drug use of the prescription drug led to the introduction and rapid transmission of HIV within Indiana. The CDC/ATSDR Charles C. Shepard Science Award, established in 1986, was named in honor of internationally known microbiologist, Dr. Charles C. Shepard, M.D. who served as chief of the Leprosy and Rickettsia Branch at the CDC for more than 30 years. Those who have authored scientific publications or have demonstrated lifetime scientific achievement are eligible for the Charles C. Shepard Award. For scientific publications, the award is presented to the best manuscript on original research published by a CDC or ATSDR scientist in a reputable, peer-reviewed journal. There are four publication award categories: Assessment, Prevention and Control, Laboratory Science, and Data Methods and Study Design. Dr. Duwve’s scientific publication was recognized within the Prevention and Control category because it addresses the prevention and/or control of one or more diseases, conditions, or other challenges to public health. In response to the work of Dr. Duwve and her fellow authors, the Indiana State Health Department worked with the immediate community’s only health provider, local health officials, law enforcement, community partners, regional health care providers, and the CDC to launch a comprehensive response to the HIV outbreak. The response not only led to a public health emergency declaration by executive order, but it also included a public education campaign, establishment of an incident command center and a community outreach center, short-term authorization of syringe exchange, comprehensive medical care and treatment, and substance abuse counseling and treatment. Dr. Duwve is an associate professor of health policy and management and the associate dean of public health practice at the Indiana University Richard M. Fairbanks School of Public Health in Indianapolis. In addition to being a faculty member at IU, she also serves as the Chief Medical Officer and Medical Director for the Indiana State Department of Health.